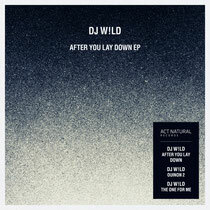 DJ W!ld joins forces with London imprint Act Natural to deliver the ‘After You Lay Down’ EP this September. Act Natural have moved from strength to strength over the past year, releasing original cuts and remixes from the likes of Chris Carrier, Matt Tolfrey, Huxley, Alex Arnout, Adam Shelton and Claire Ripley, capturing the essence of contemporary house with style. Paris-based DJ W!ld is yet another addition to the roster, providing his deep, dark, acid sound that is often represented through his own outputs and music he put out via his own Catwash Records. Opening track, ‘After You Lay Down’, draws on organic percussion as its driving force, an amalgamation of crisp hats, shakers and worldly percussion creates an infectious swing. Short sharp stabbing synths, a hypnotic flute like hook and bright chords concoct a solid groove that slowly blossoms to a breaking point. W!ld then strips back the prominent drum and percussive elements, playing on the melodic structure of the piano for the duration. 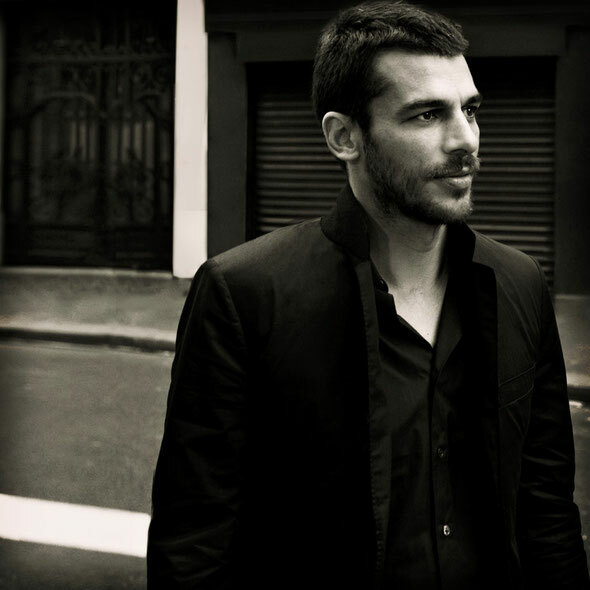 For ‘Ouinon 2’ the French producer gets in touch with his deeper side, field recordings of conversations and city streets fill the background with atmospherics, while a warbling Rhodes sequence emanates pure elegance. The melodies persevere for several minutes before a looped guitar lick is worked in to further fuel the energy. ‘The One For Me’ closes the release in style, featuring low-slung drum programming, a deep spoken word vocal uttering ‘Love, Is...’ and a sampled piano melody that lays on the 4/4 beat creating a kinetic feel. The track comes in to fruition with a warm electronic bass hook giving off a sturdy peak-time cut. ‘Filter House’ tactics are employed as sweeps and cuts are subtly incorporated for its seven-minute duration. It’s out 10th September.